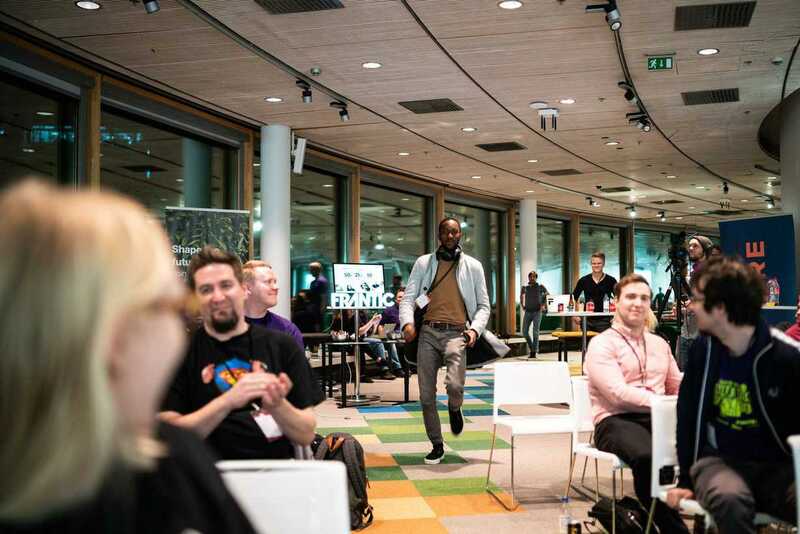 I was honored to get to speak at The Big Hangout 2019, a mini-conference put on by Angular Finland on March 14, 2019. The conference was hosted by Tieto in Espoo, just next to Helsinki. It was also sponsored by other Finnish tech companies like Frantic, Finitec, Gofore (who hosted the after party), and Innofactor (who graciously sponsored my travel other there!). 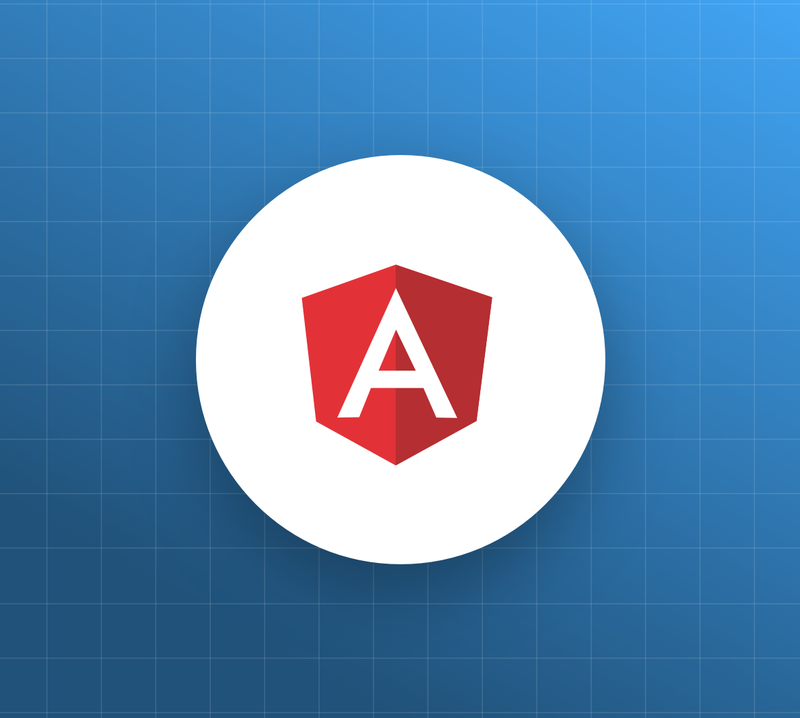 "#TheBigHangout was a mini @angular conference organized by @AngularFI featuring seven international speakers." The Big Hangout featured seven international speakers on different topics. Kicking off the conference as keynote speaker, who doesn’t love Sani Yusuf? 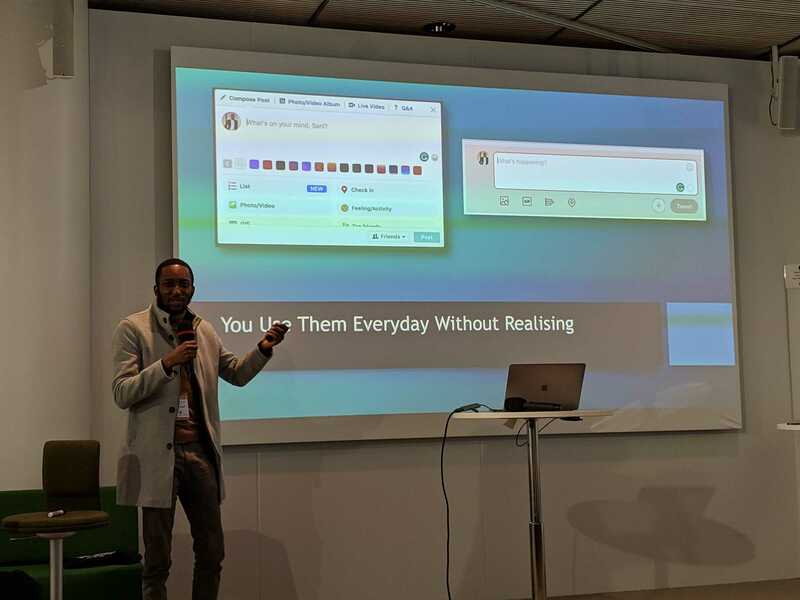 If you’re not familiar with Sani, he’s a Google Developer Expert based in London. Always the right balance of entertainment and education, Sani gave the perfectly-titled talk “Let’s Get Your Angular App To React.” Sani covered the reasons why forms are so important to business, the basics of Angular’s reactive forms, and some advanced validation techniques. Learn more on Sani's slides. 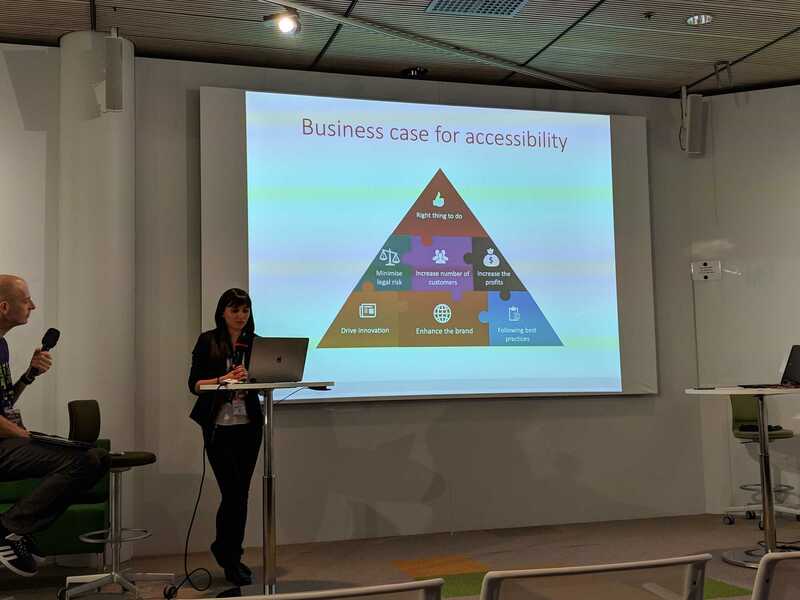 Next was Nadia Törnroos on “Digital Accessibility as a Mindset.” Nadia moved to Finland from Moscow about four years ago and is a senior software developer at Tieto. 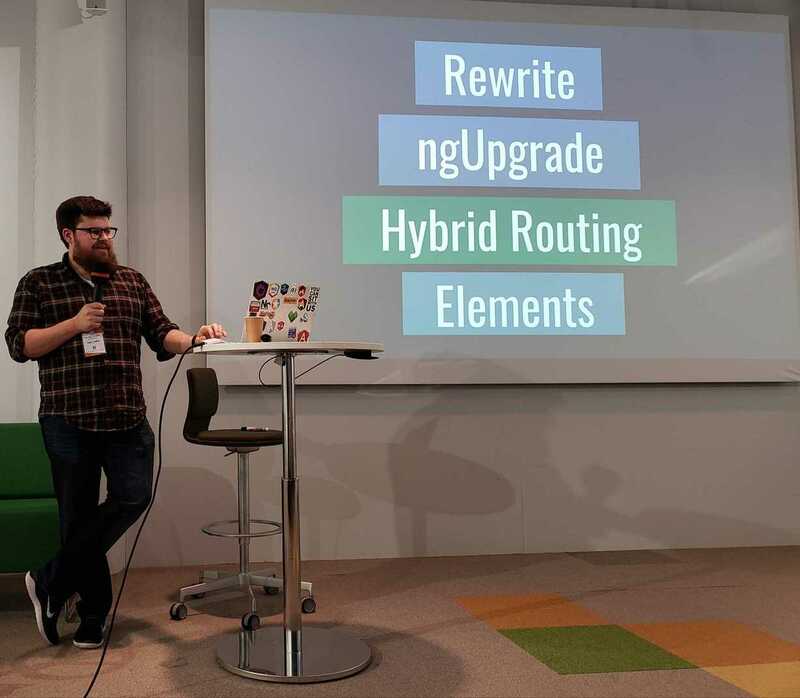 Nadia’s talk was in the format of a fireside chat with Angular Finland organizer Richard Farkas. Nadia made the case for accessibility and covered tools and resources for making sites more accessible. Accessibility is not just the right thing to do to help folks with disabilities, it’s also better for building brand, following best practices, and minimizing legal risk. One tool Nadia mentioned that I had not come across before is the WAVE Web Accessibility Tool. This tool lets you input a site and see an interactive map of accessibility errors. You can check out Nadia's slides for even more resources. We took a quick happy hour break after Nadia but dived back in with Akseli Virtanen and a talk called “Thinking in Web Components,” which was about both why you should care about web components and how to start using them. Akseli is a senior developer at Frantic. He’s also a proud Finn and gave me lots of great cultural and historical insights during my trip! Askeli’s talk focused on Angular Elements, which allows you to create custom elements using web components. I loved Askeli’s explanation of web components as an abstraction layer between the browser APIs and whatever technology is controlling the underlying logic or function of the custom element. Akseli's slides have more information and some helpful diagrams. I followed Askeli with a talk on “Finding the Right Path from AngularJS to Angular.” I went over the four migration paths and how to determine which one is right for your application by looking at your team and your codebase. I also recommended a few different resources, like the ngMigration forum and wiki. You can follow me on Twitter and check out my slides and resources to learn more. You can also play a deployed version of the game! Hint: you can command-click and shift-click while the game is running to shoot gliders and spaceships! "I'm reading about @sallar's amazing WASM demo with @rustlang and @angular at @AngularFI!" 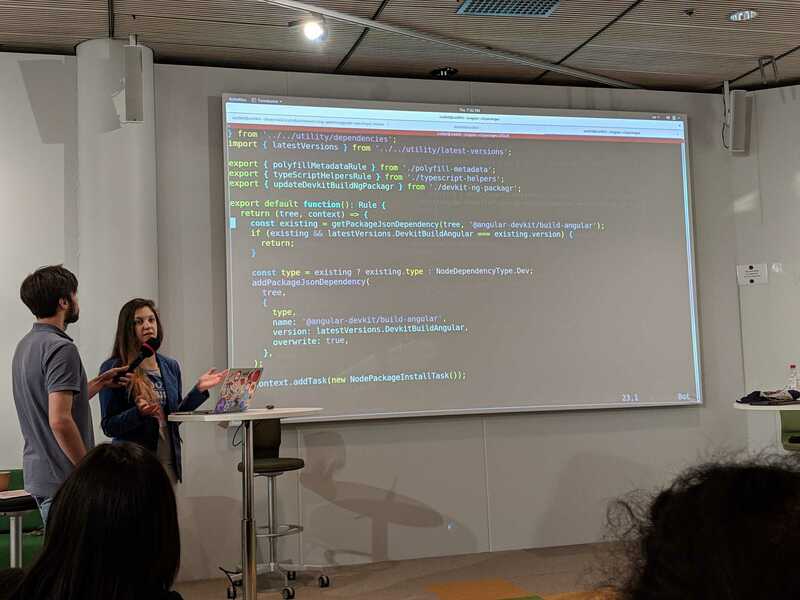 Next, Stanimira Vlaeva gave a talk called “Frictionless Breaking Changes Migration with ng update and Schematics.” Stanimira is a GDE from Bulgaria, a developer for Progress, and a core team member of NativeScript. We met at NgAtlanta this year and it’s been great to get to know her! Her talk was all about using custom schematics to mitigate the risk of updating dependencies. You can look at her slides to see her examples and more resources on schematics. 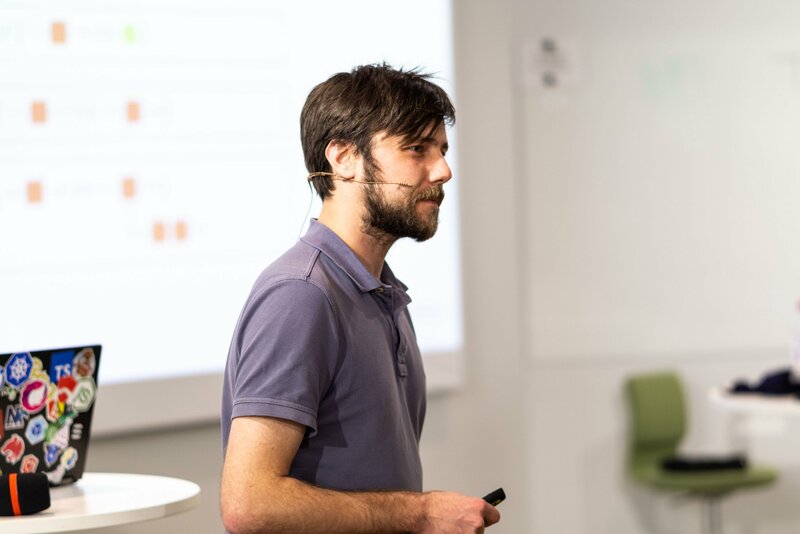 Michael Hladky wrapped up the day with a presentation titled “The Ease of Using Higher Order Operators.” Michael is a GDE from Austria who does training and consulting. He was originally scheduled to do a different talk, but one of the software providers he used in his presentation was having technical issues. I was super impressed by how quickly Michael was able to swap out his talk! He went over the nuts and bolts of several RxJS operators and you can view his slides to see all of helpful diagrams and animations. If you’ve been following Michael lately, he’s been devoting a lot of his time to the RxJS ecosystem, particularly to the marble diagram design system. 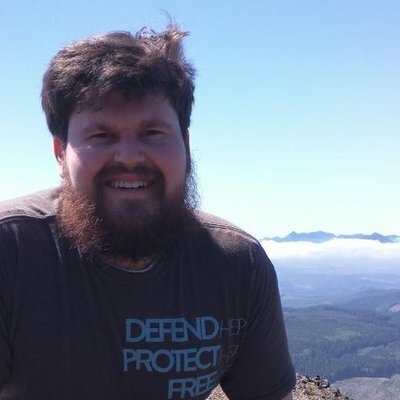 He’s producing a lot of fantastic content for the RxJS community. After the event, we were bussed over to the Gofore office for a very fun, very low-key after party with good food, good beer, and great conversation. I really appreciated how chill the whole day was. I am often exhausted after American conferences due to how intense and involved they are (even if they’re a lot of fun). Hanging out with the Finns was very laid back and not at all stressful! The Big Hangout was a small but very well-run and enjoyable conference. I had a great time getting to know friends in the Angular Finland community and hearing about what they’re currently working on. My favorite thing was how international the group was — I got to make new friends who were not only native Finns, but who also had moved from Turkey, Iran, Bangladesh, India, and more. The global Angular community truly amazes me!